The popular MEGASTACK, PokerStars’ live poker series aimed at recreational players, is expanding to Iberia with new €40,000 guarantee stops confirmed in Valencia, Estoril and Madrid. The low buy-in poker tournaments kicked off in London last April, and were quickly expanded to Ireland, Belgium, and France. MEGASTACK has now attracted a total over 4,800 entries at events across Europe. The new stops on the Iberian peninsula will continue the popular MEGASTACK cheap-and-deep formula with 50,000 chips awarded for just a €170 buy-in. 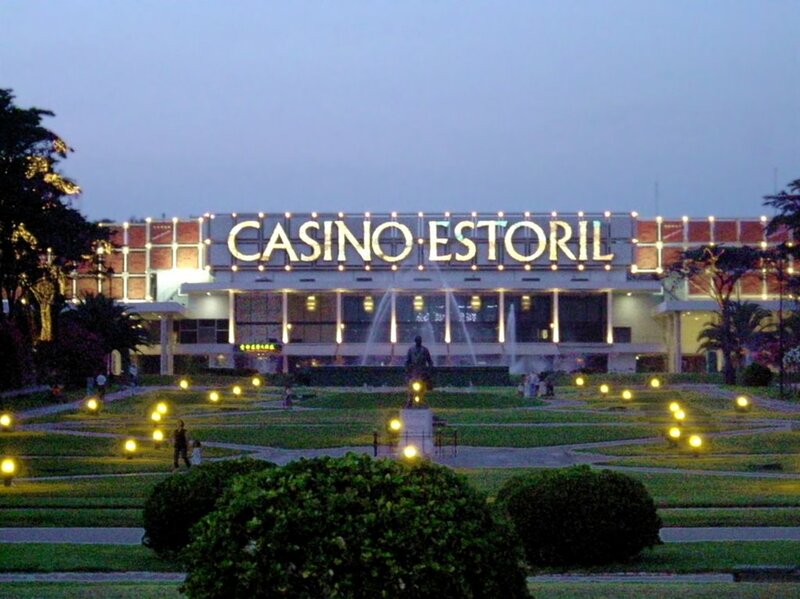 MEGASTACK Valencia will run September 13–17 at Casino Cirsa Valencia while the MEGASTACK Estoril takes place October 4–8 at Casino Estoril. The MEGASTACK Madrid stop is from December 7–10; all MEGASTACK stops have a €170 buy-in and €40k guarantee. The first MEGASTACK coming up is La Grand Motte MEGASTACK in France from September 7-10; then it’s Valencia, followed by Namur MEGASTACK from September 13-17 and Sheffield MEGASTACK from September 22-24. MEGASTACKS are designe to offer recreational players the chance to experience the excitement of a live poker event– and hone their skills – without breaking the bank.